Go where? Not on wash day! I'm here to review a "new and improved "Kurlee Belle" product. I've reviewed these products before, but with a recent upgrade to the Kurlee Belle Kurl Defining Creme and the compliments I've received on my hair lately, I had to let everyone know about it. Soooo let me tell ya'll how KB upgraded my life. When it comes to my hair I'm really basic. I wash my hair weekly with shampoo, then condition, blow out, and twist with some type of curl cream. I leave about 20 single twist in my hair overnight. When reviewing the KB Kurl Defining Creme before I explained I would use a little gel for hold the next time I twisted with the product. Well this time honey, no gel was needed! My peeps over at KB took their reviews to heart and hit the ground running! I love the definition I received and my hair held up very well during a humid Monday stroll to Brooklyn. Enough of my chatter, who's ready for results? If you would like to see a full review of the shampoo and conditioner check it! 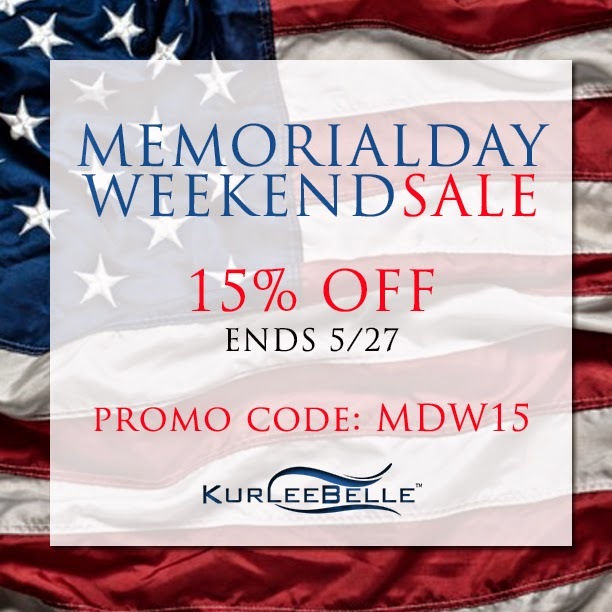 Save 15% Off All KurleeBelle Natural Hair Products! 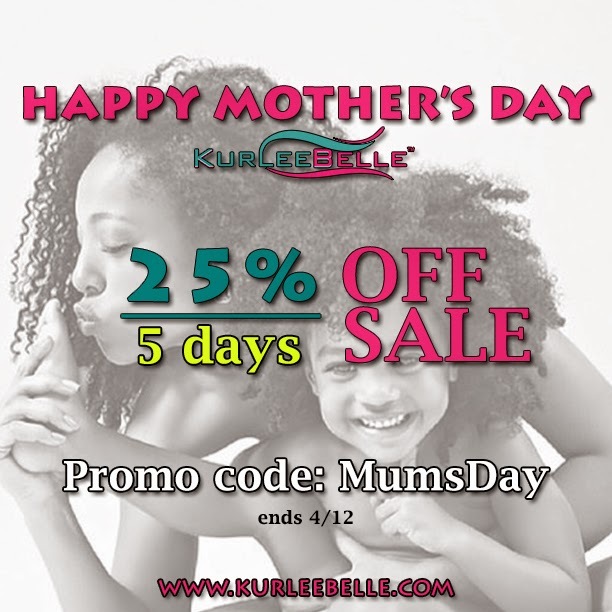 Natural Hair | Happy Mother's Day Sale! Give mom the gift of great natural hair products!